Clean with warm soapy water, rinse and dry immediately. 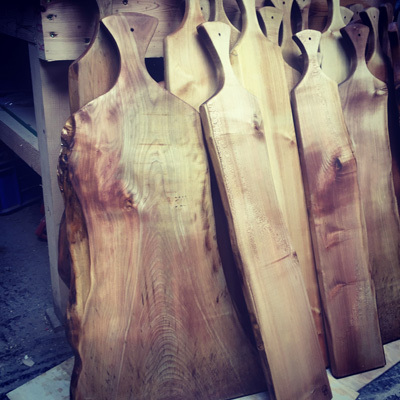 Do not soak your board in water, as this will cause the wood to swell and then warp when the drying process begins. 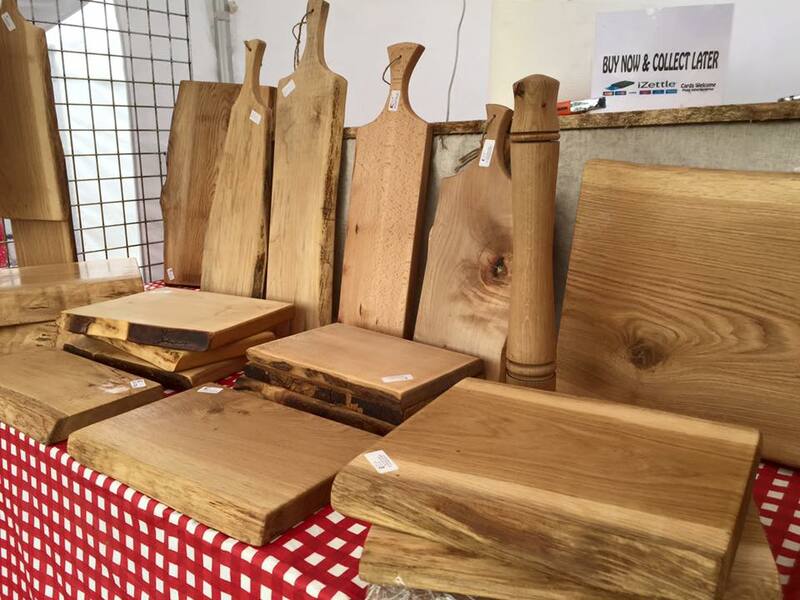 To protect and enhance the appearance of your wooden chopping board, apply a light coating of mineral oil, butchers block oil or light vegetable oil / refined coconut oil to the surface as needed esp the end gran edges. Use separate cutting boards for specific things like onions, garlic, and chilies will keep your other fruits and veggies from being contaminated with the smell of these delicious, but pungent foods. For 101% sterilising Wipe the cutting board with white vinegar to keep it disinfected. The vinegar works well against E. coli, salmonella, and staphylococcus. Apply it with a paper towel. For easy application, keep a spray bottle filled with vinegar in the kitchen. Or Milton sterilising spray as it has no after taste, safe for baby & safe for you! Your bowl is finished with food-safe oil finish and/or bees wax. This fine, oil finish lets you see the unique, natural character of the wood. This finish also serves as the ideal original finish for your bowl, allowing it to achieve a patina that only comes with repeated use of the bowl over time. This patina will make your bowl even more beautiful every year, for years to come. Wash in mild soapy water and towel dry. Do not soak or place in the dishwasher. It is worthwhile occasionally treating it to a wipe with light walnut oil or vegetable oil, especially if the wood starts to appear dry. Always remember that, although made from properly seasoned and dried wood, your wooden bowl can still “set” so avoid exposing it to sudden changes of humidity or temperature. Oiled bowls, which are exposed to air and sunlight, will darken over the years – lighter coloured bowls will darken more dramatically. This is how a beautiful patina is created like that seen on bowls which have been passed down through generations. It will add to the beauty and character of your bowl.